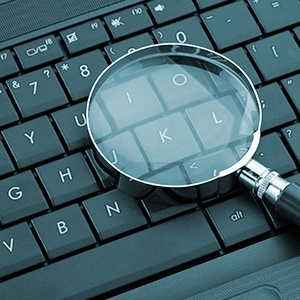 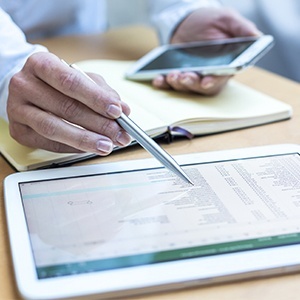 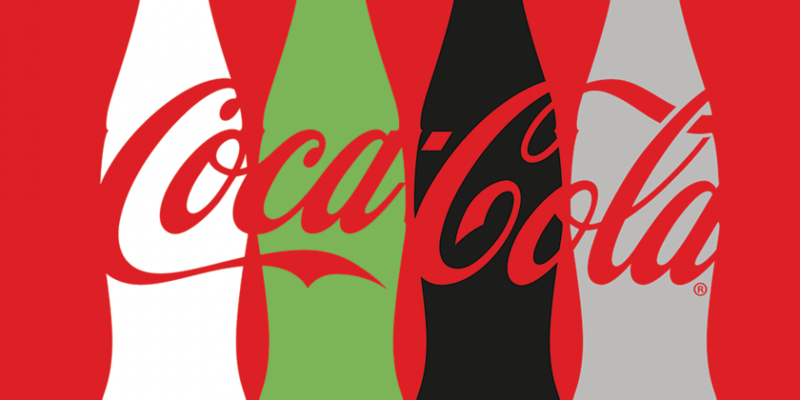 What is a Social Media Audit and Why is it Critical to your Corporate Brand? 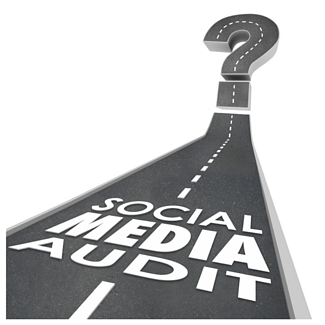 January is always an excellent time to conduct the annual corporate social media and web presence audit. 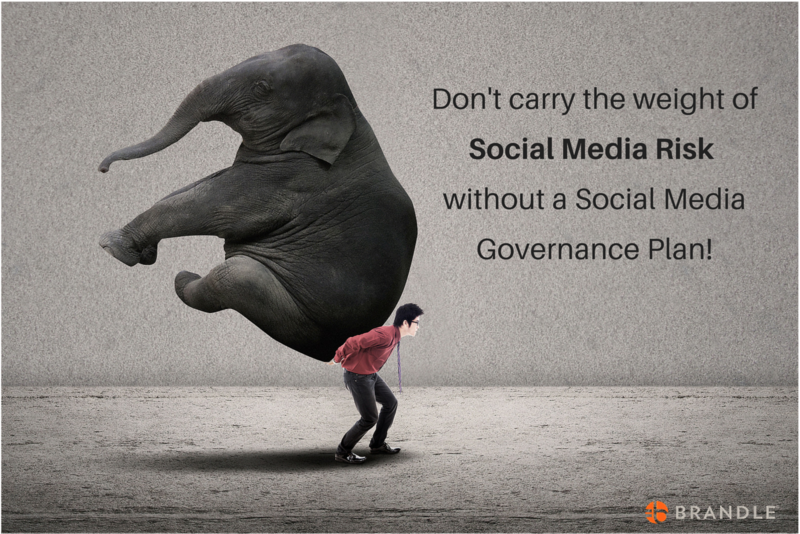 Accomplishing this key governance task early in the year allows the global digital team members to re-set goals on the most active corporate channels, as well as clean-up stale and rogue accounts that have popped up during the previous year (especially over the holiday period). 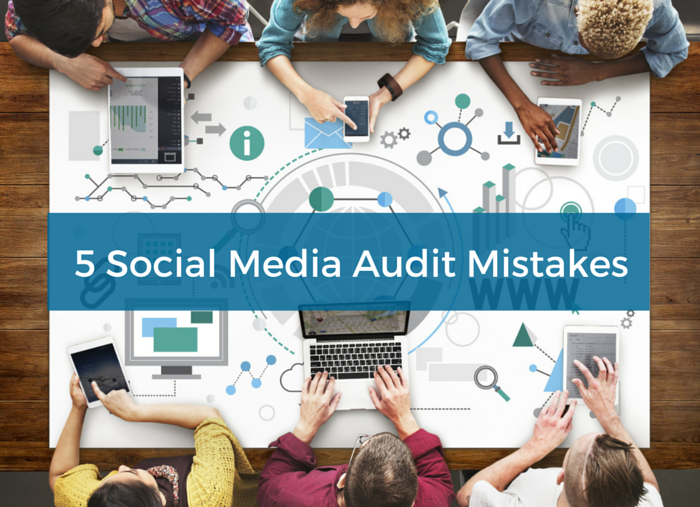 If you have never conducted a corporate social media audit, then now is the time to start! 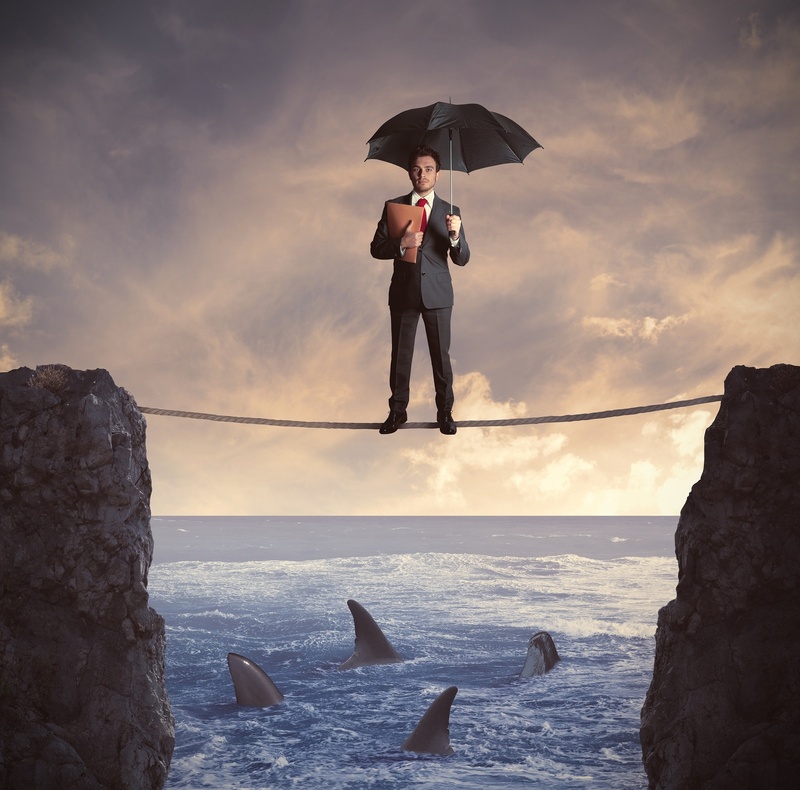 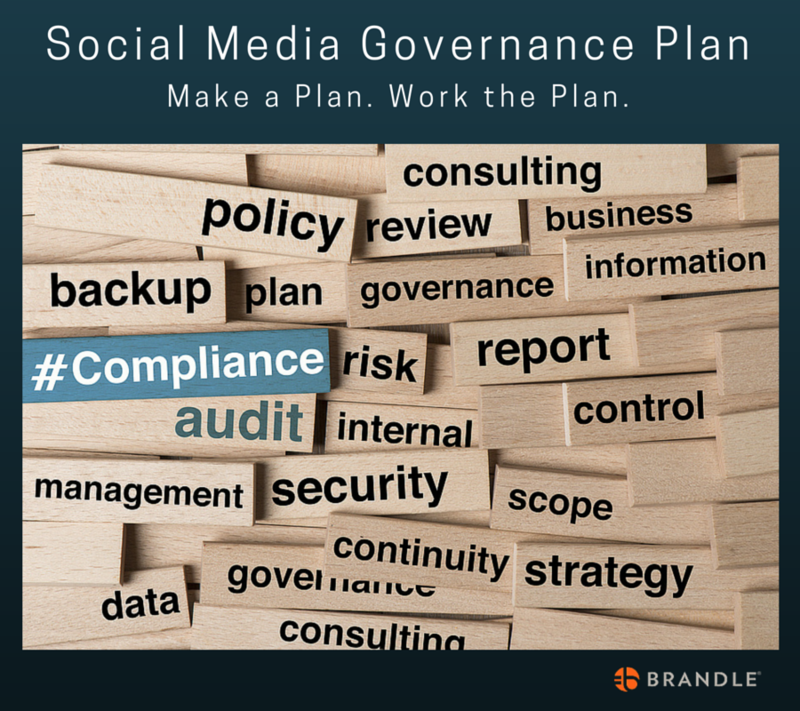 There are many reasons that social media presents significant risks to a company: brand reputation, sales, and risks highlighted in our post 7 Social Media Security Issues Your Business Faces. 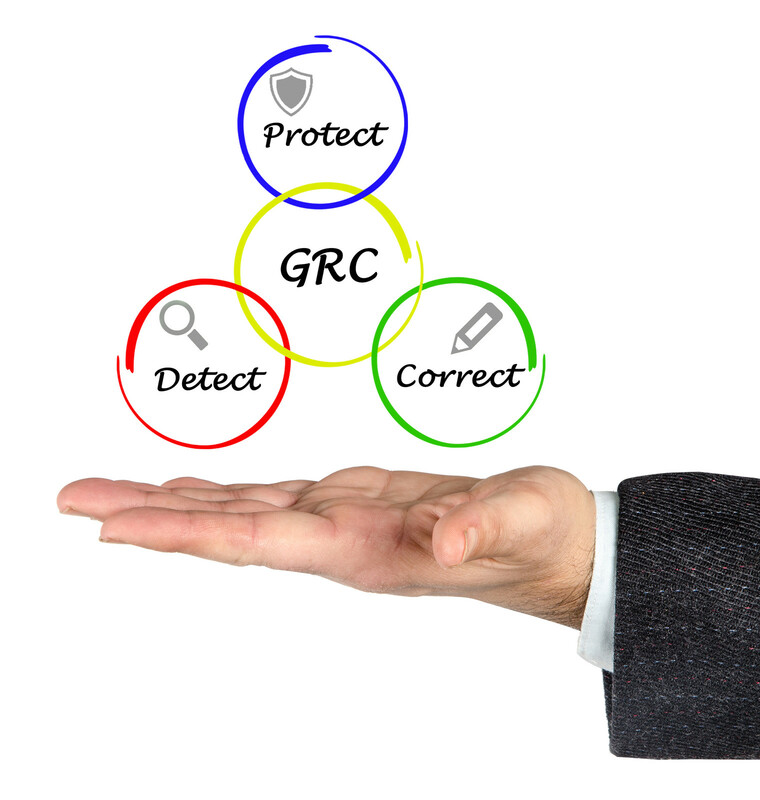 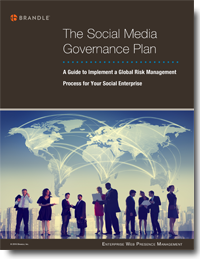 Proactively conducting a social media audit is not just a best practice, but an essential risk management priority.